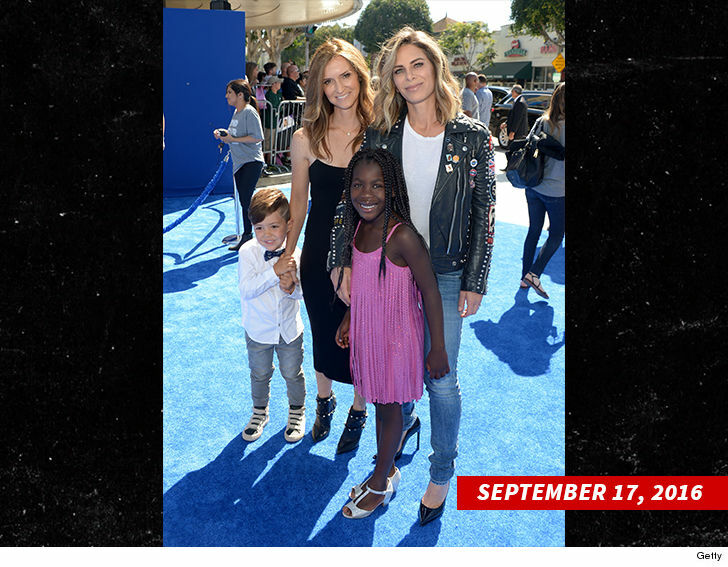 Jillian Michaels‘ former partner, Heidi, has filed docs to end the couple’s domestic partnership … months after the celebrity trainer announced the two were going their separate ways. We’re told the two never got married … and the docs were to end the couple’s domestic partnership. Michaels proposed to Heidi in 2016 on the finale of her show, “Just Jillian” … the pair had been together for 9 years when they announced their split. Michaels found her fame as a trainer on “Biggest Loser” from 2004 to 2006 … she returned to the show after a brief hiatus in 2007.